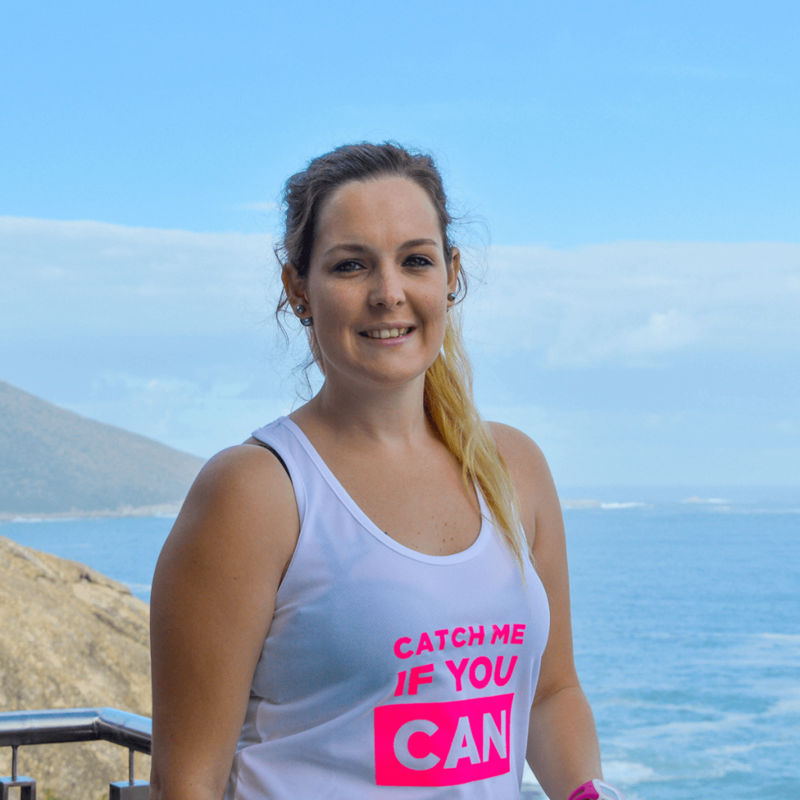 Home Our Locations Cape Town Tania G.
Download the App to join Tania’s Group Runs. … it is me time. … I get to think while running and find it is great therapy for stress. … I am not the best runner, but I love running and love being motivation for others! … I enjoy the road as well as trail races and strive.